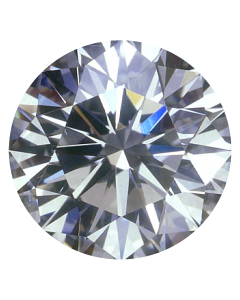 Diamonds | The Estate Dept. 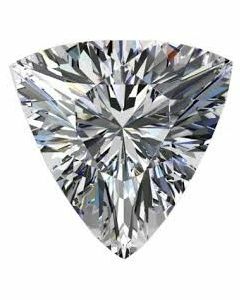 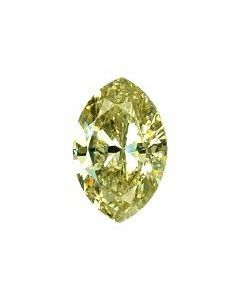 Due to the fluctuating Rapaport Prices in the diamond market, the prices listed for all of our diamonds can be changed without notification. 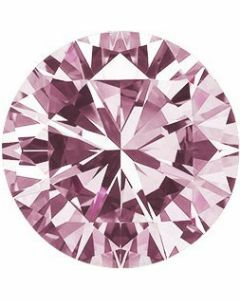 Please call or email us for an exact quote/price for any of the diamonds listed.